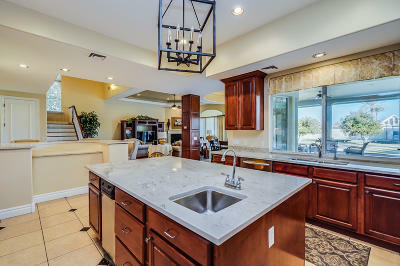 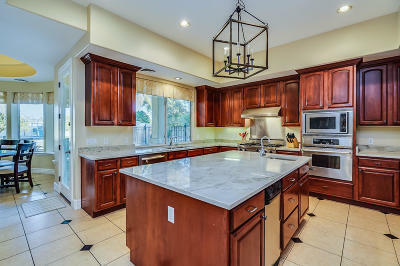 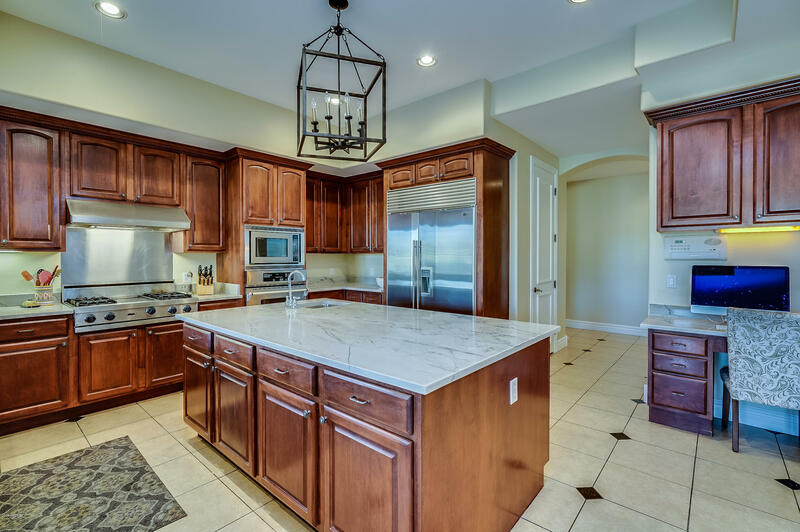 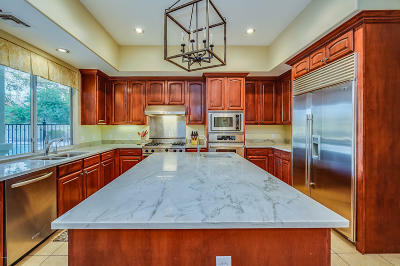 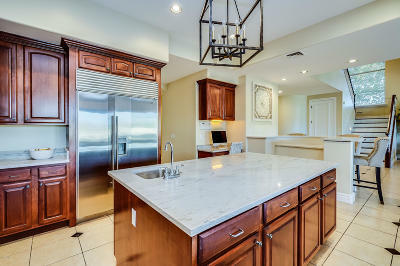 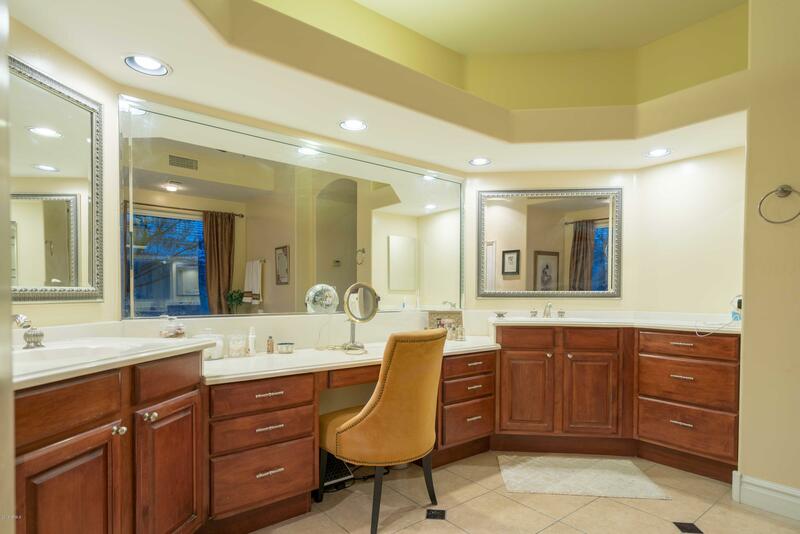 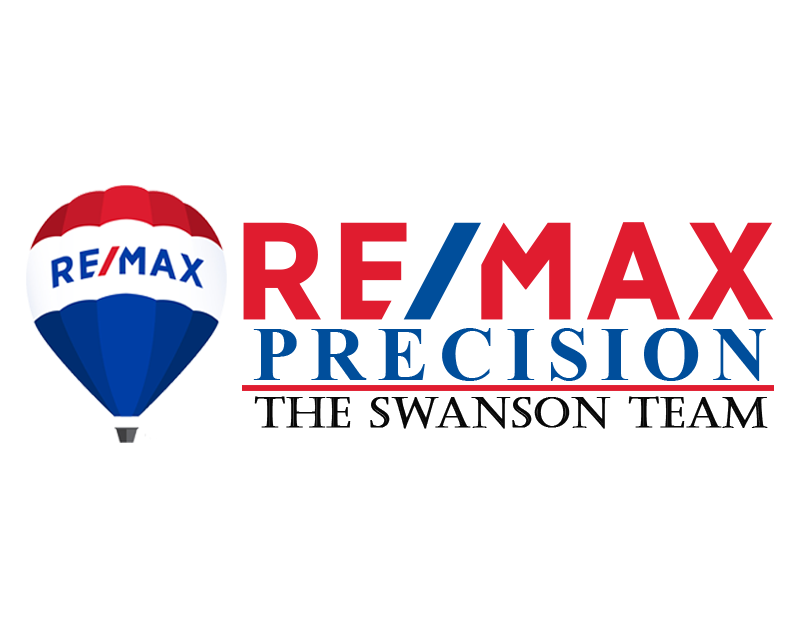 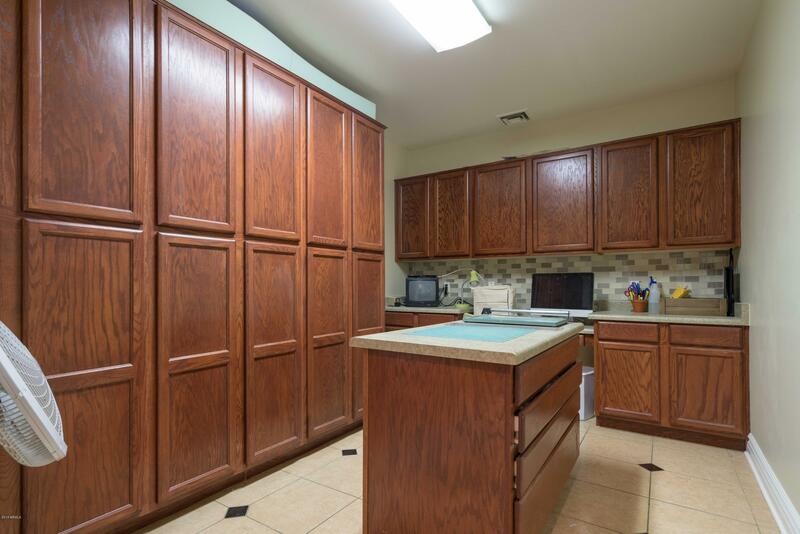 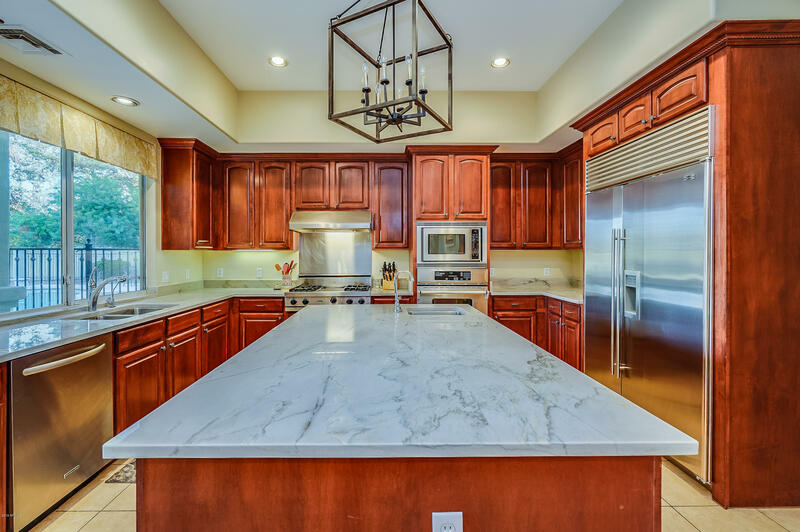 HUGE PRICE REDUCTION and Beautiful new Quartz Countertops! 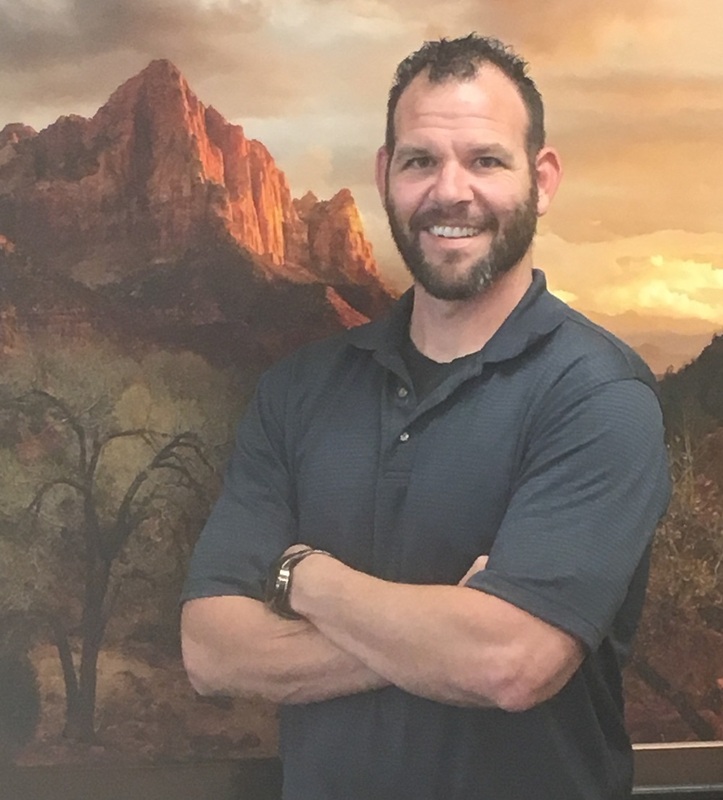 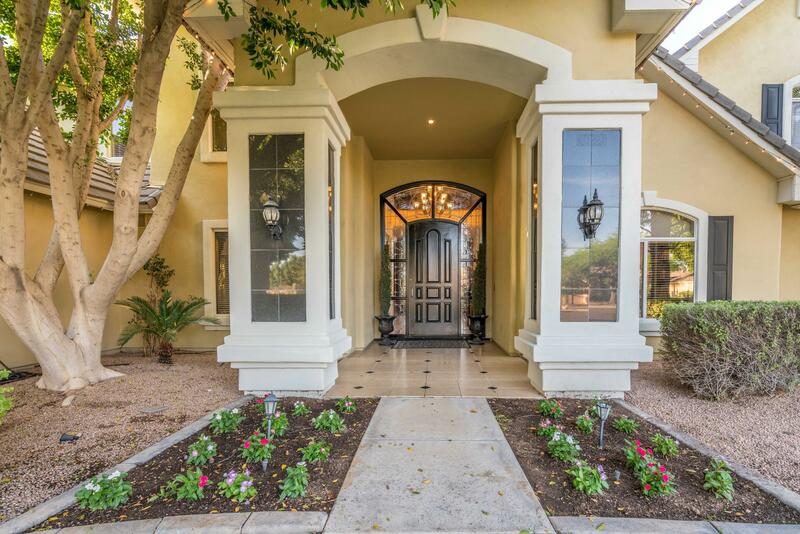 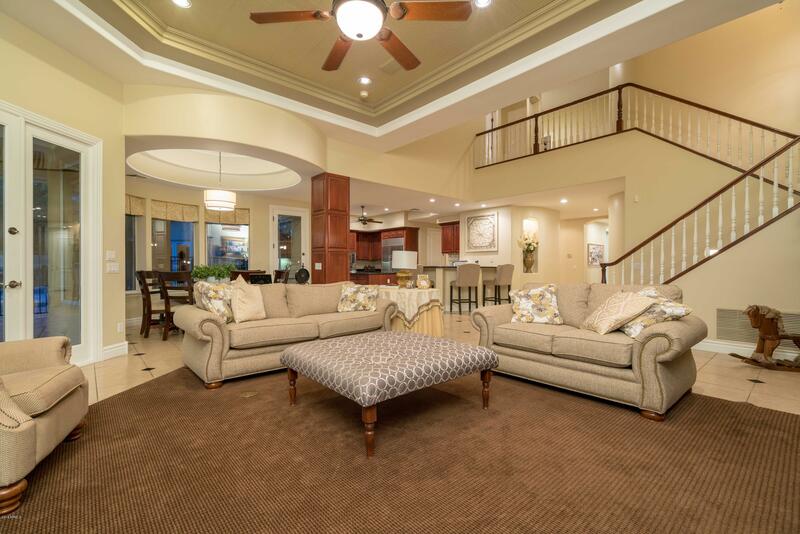 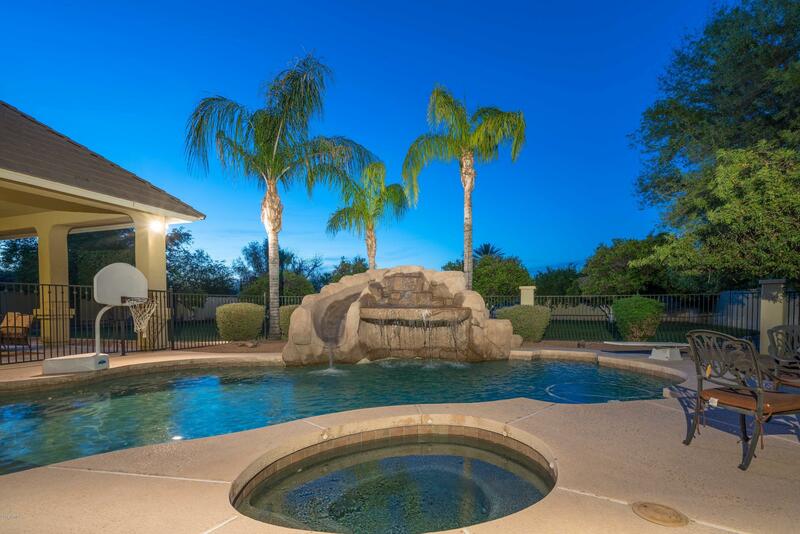 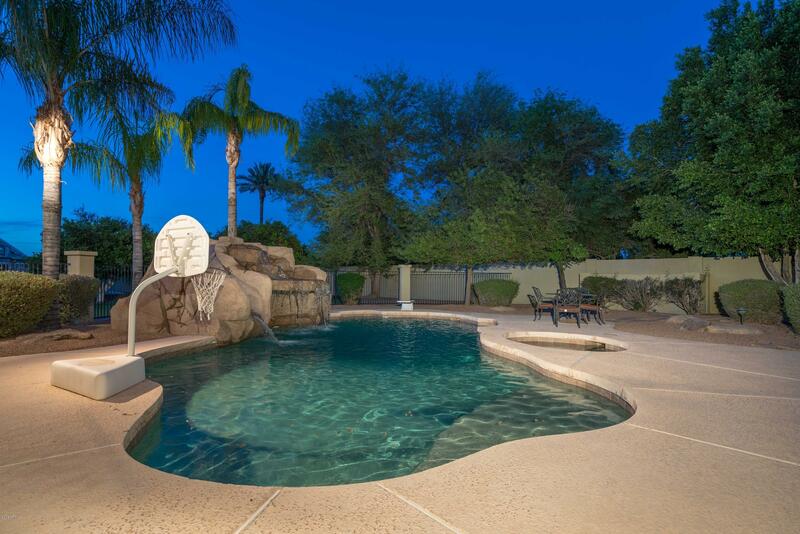 Welcome Home to the Groves North in Mesa. 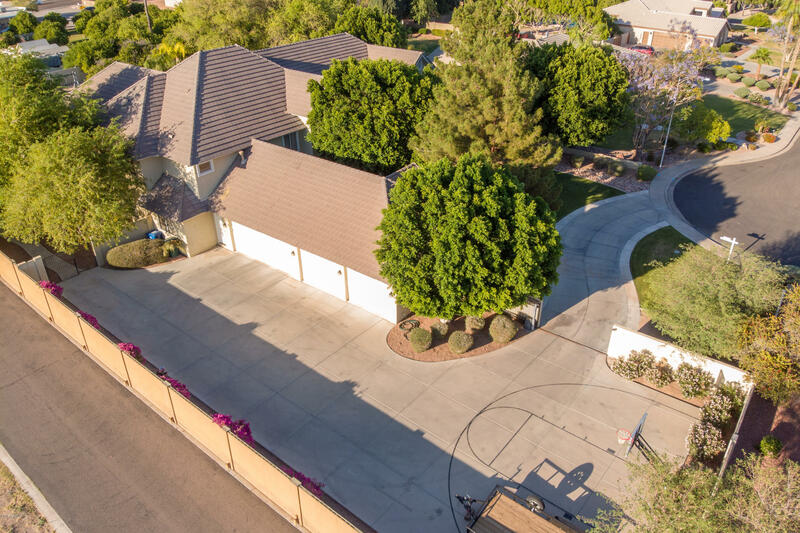 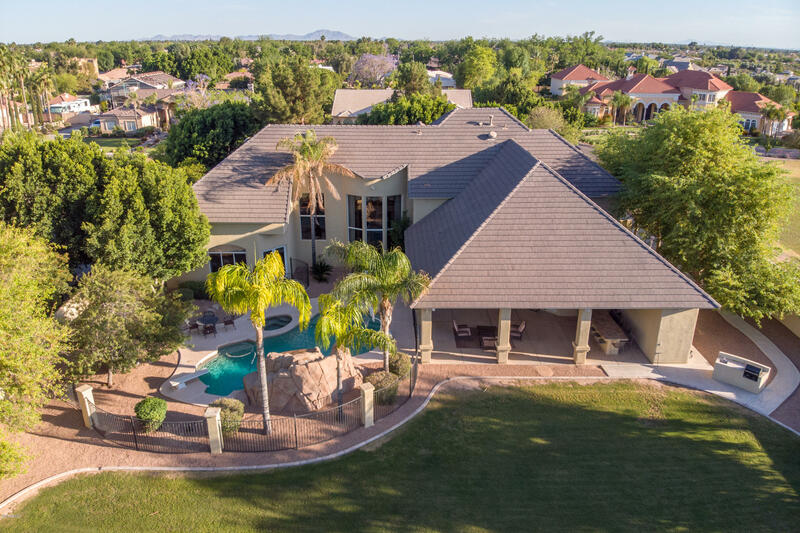 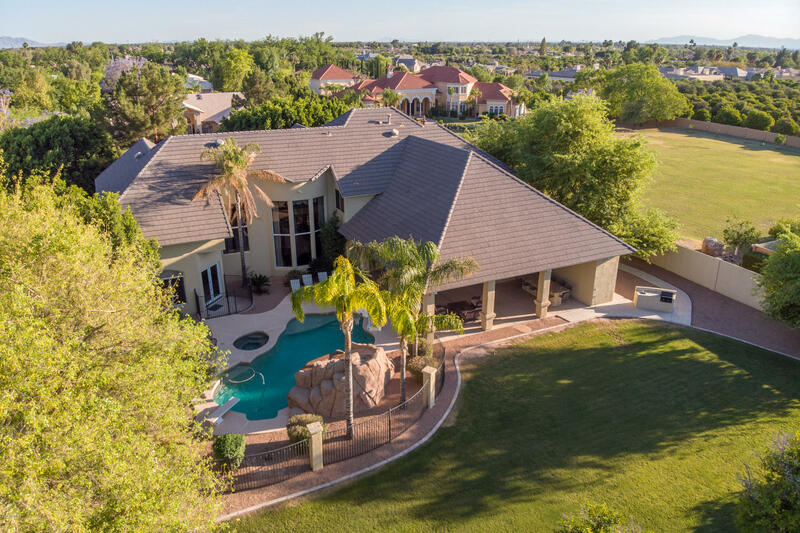 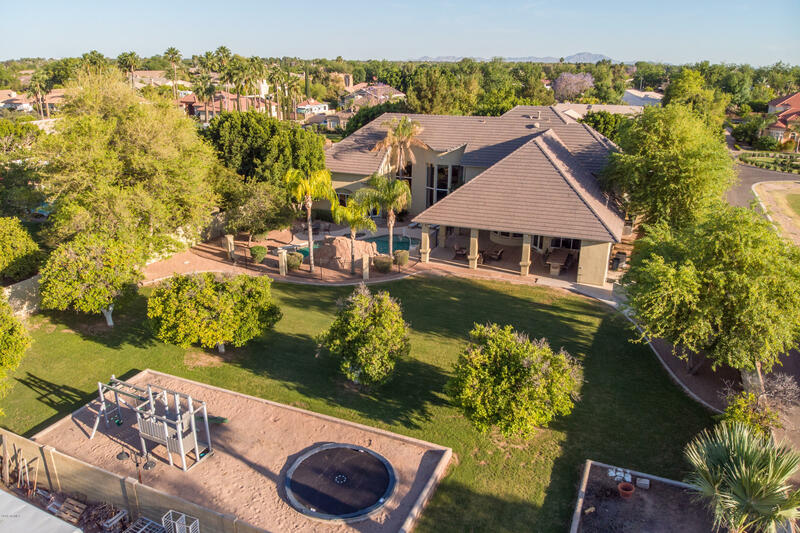 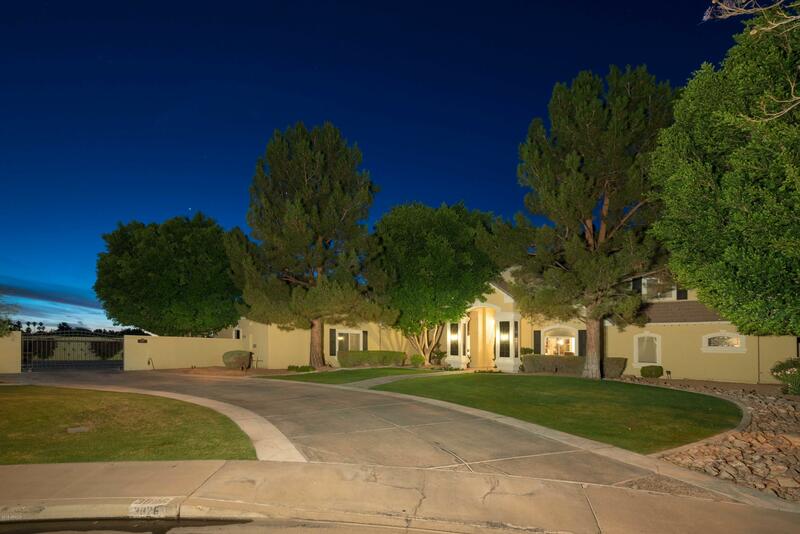 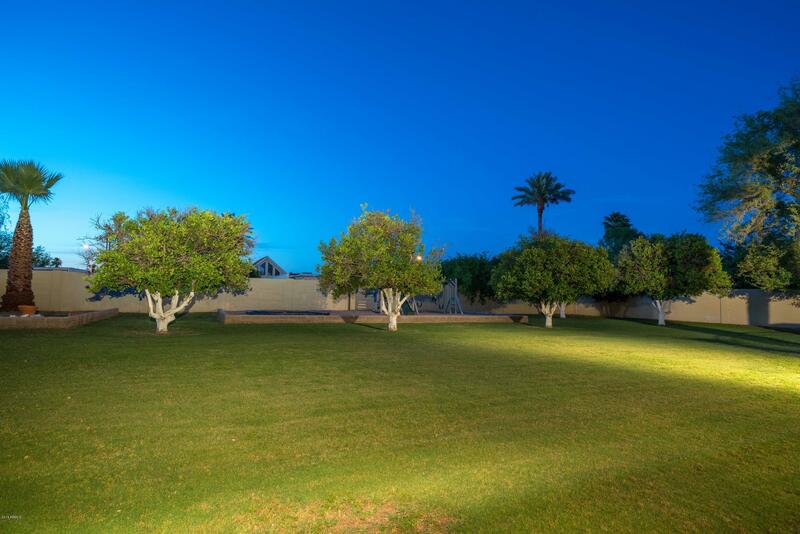 This truly unique Estate stands out amongst the rest with its lush landscape curb appeal situated on just under 1 acre cul-de-sac lot. 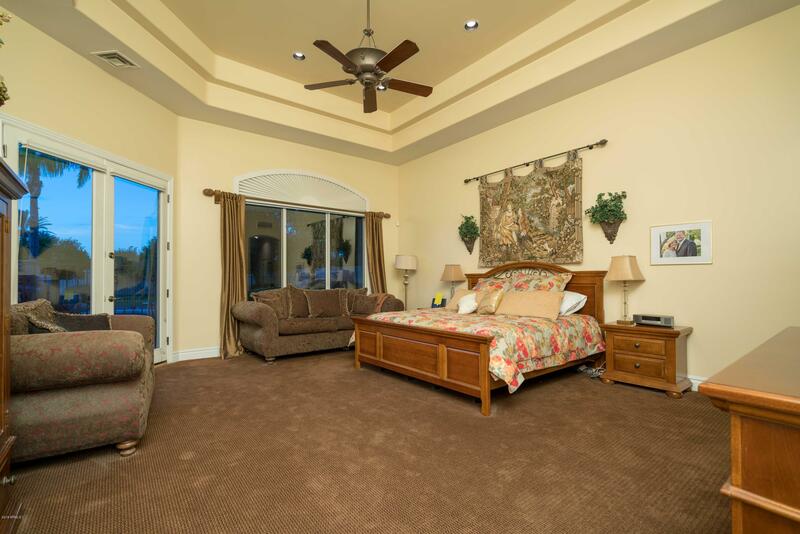 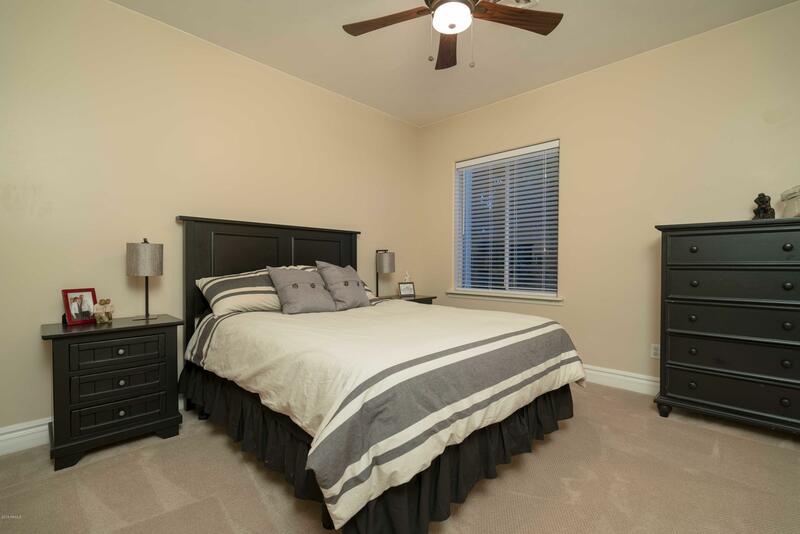 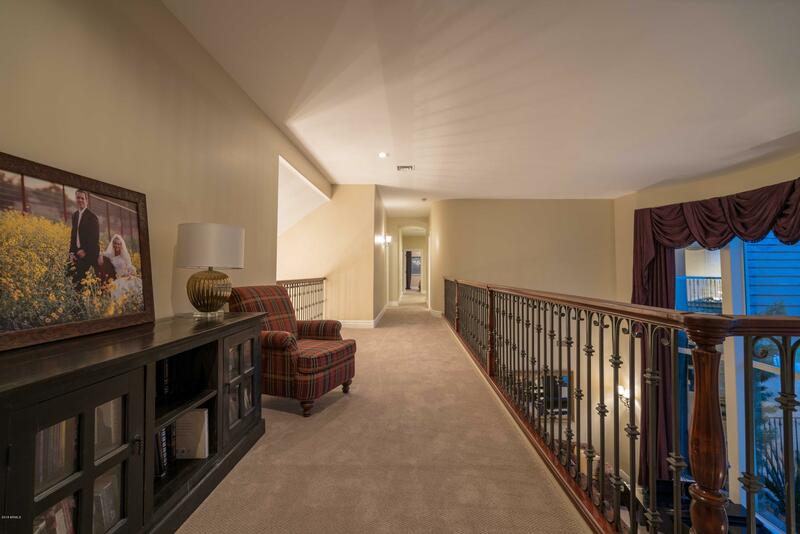 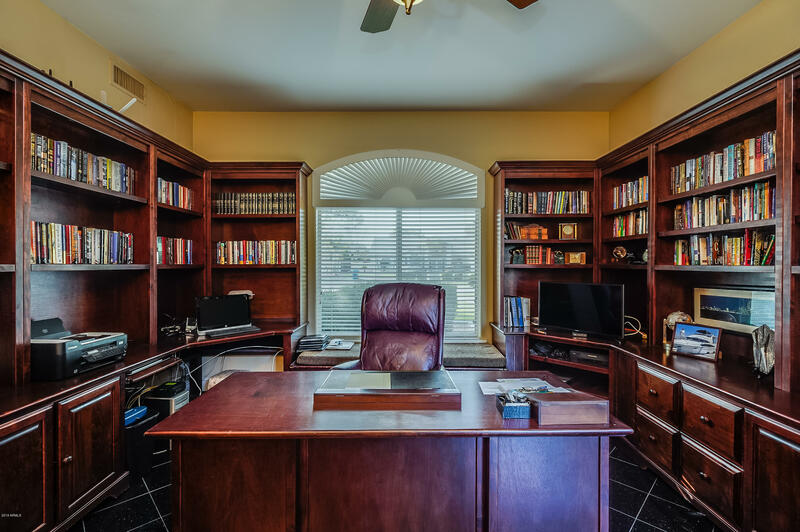 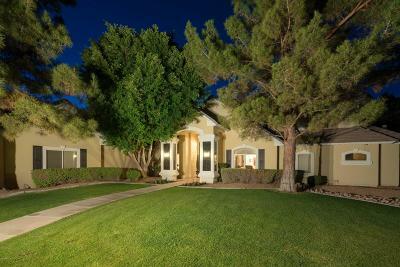 Home boasts a 1st floor Master Suite, large Executive office with built ins, Chef's Kitchen with Viking and Sub-Zero Stainless Steel appliances and a Beautiful open feel. 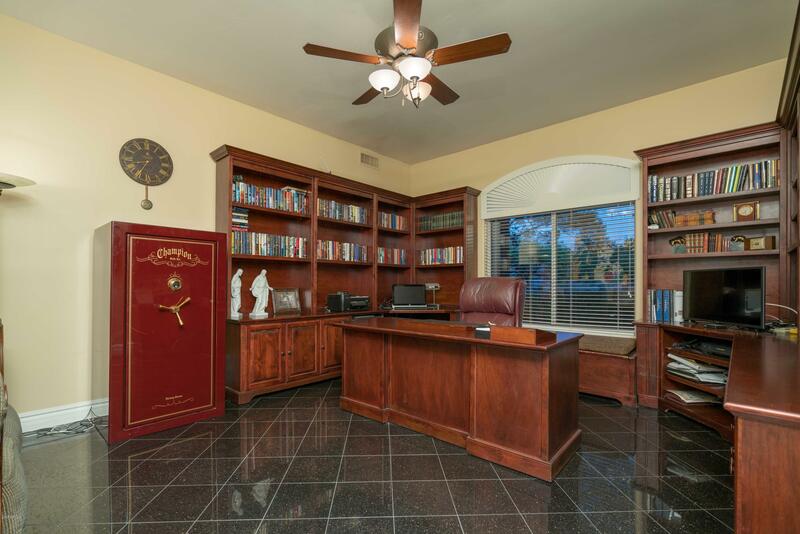 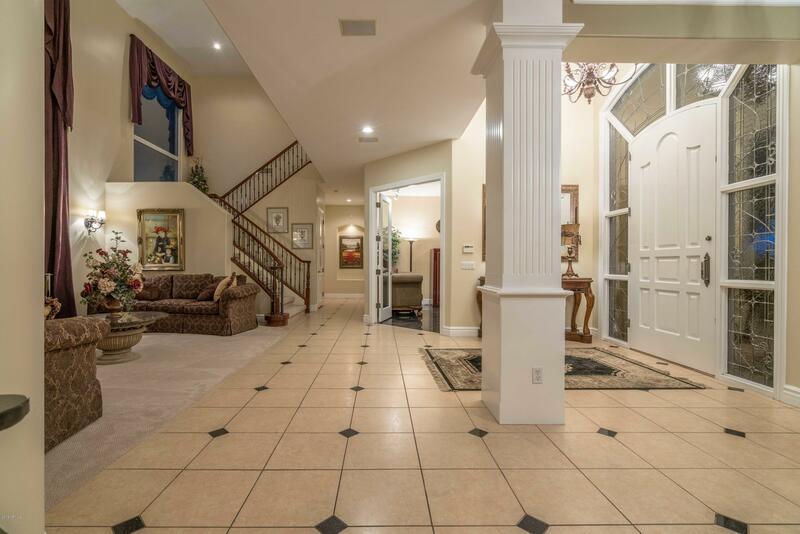 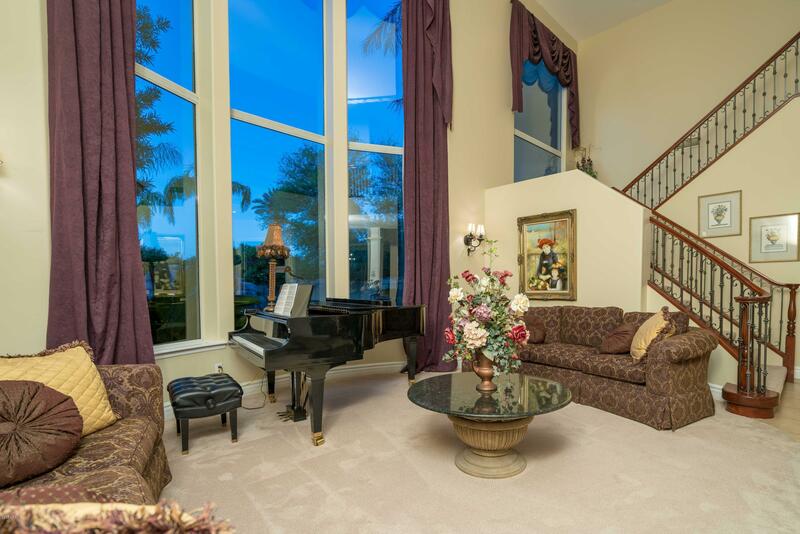 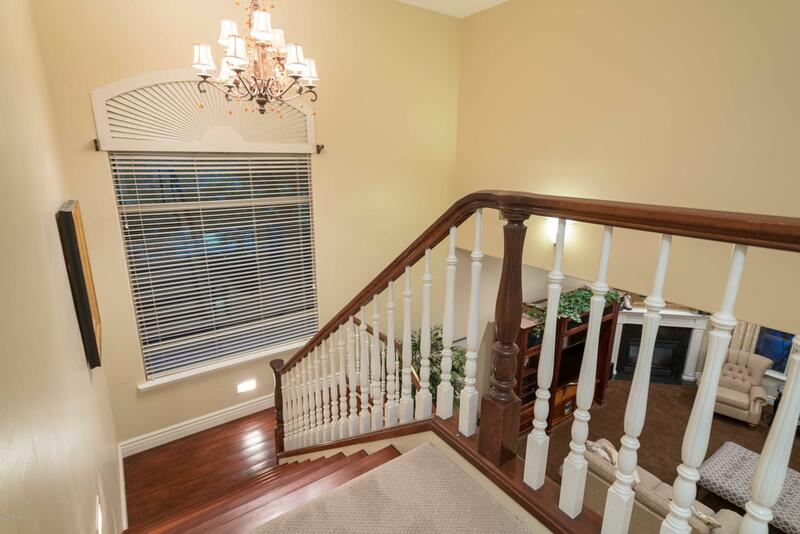 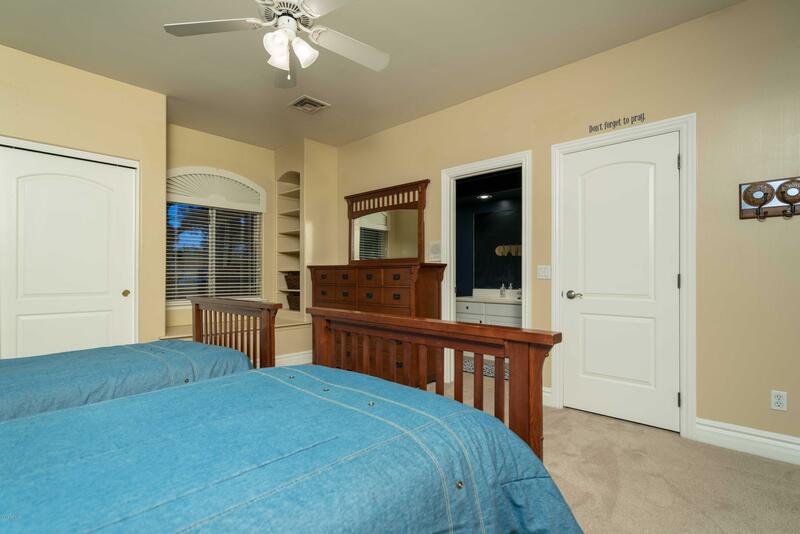 Featuring 6 bedrooms, 5 bathrooms + bonus room. 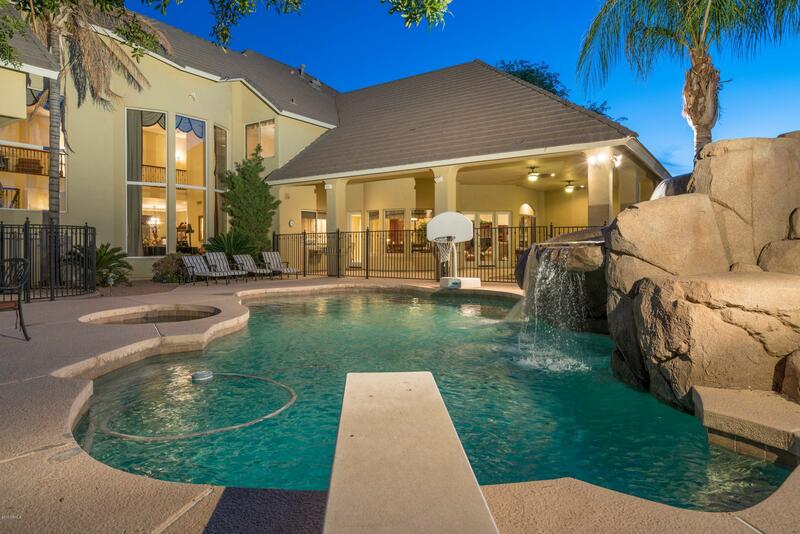 Resort backyard with pool, waterfall, grotto, slide, diving board & spa. 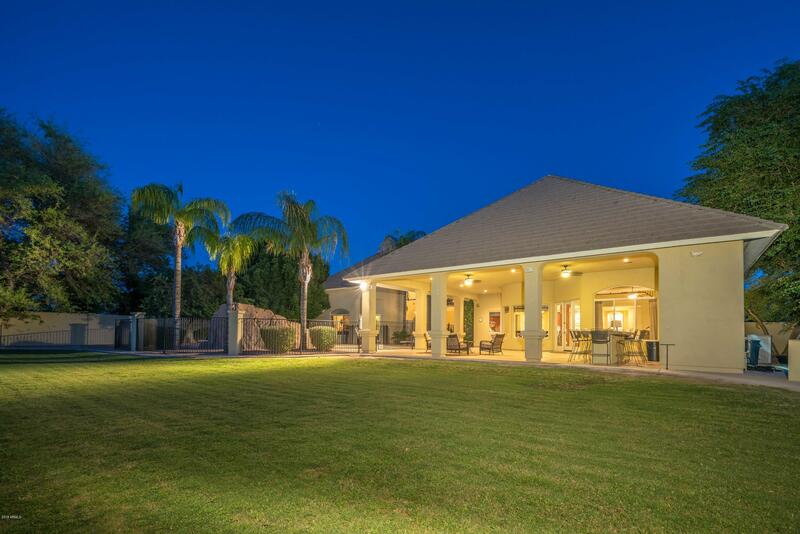 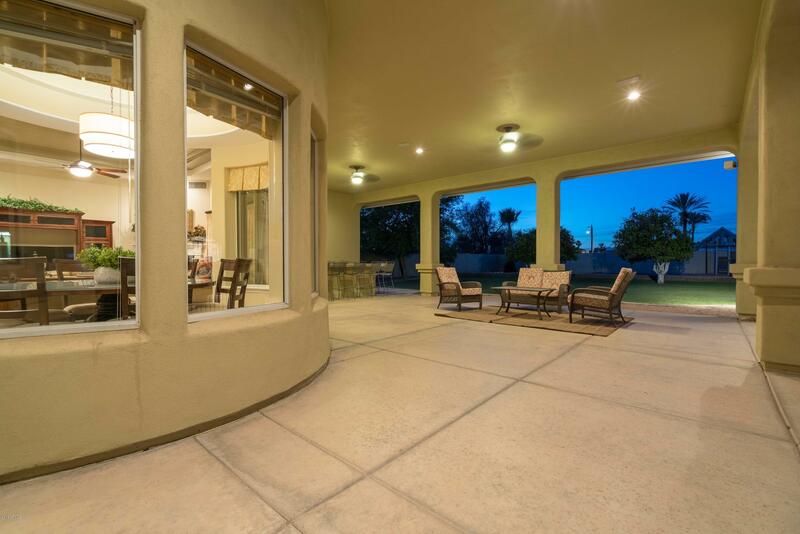 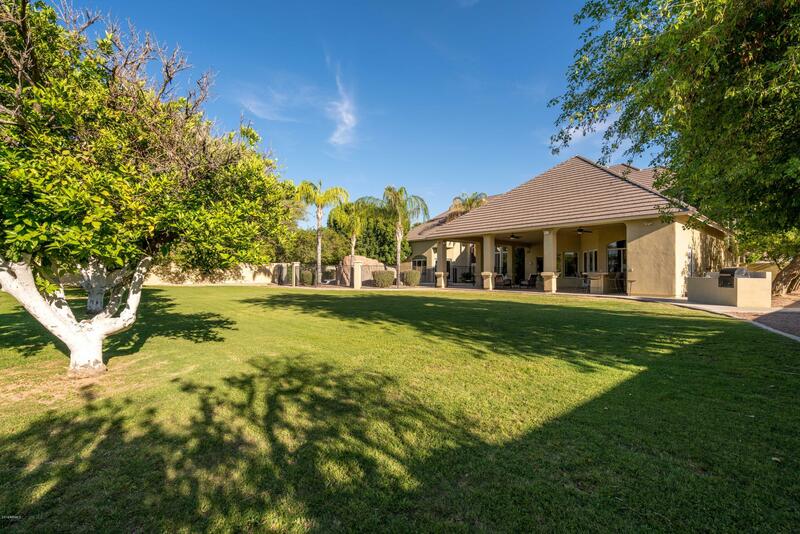 Enormous covered patio with a large built in bar and multiple mature citrus trees will give you plenty of oranges to enjoy! 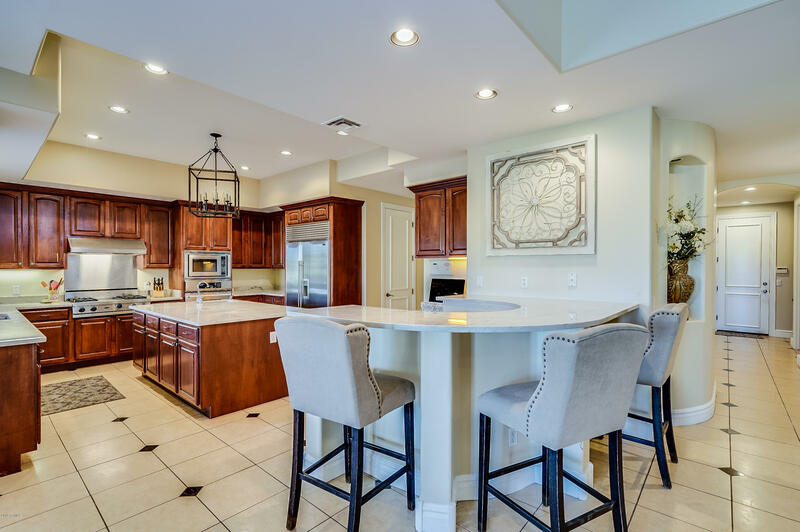 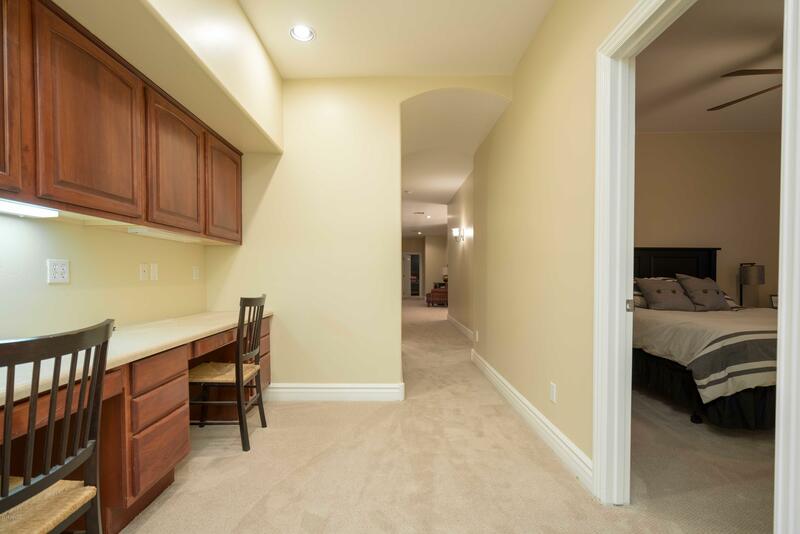 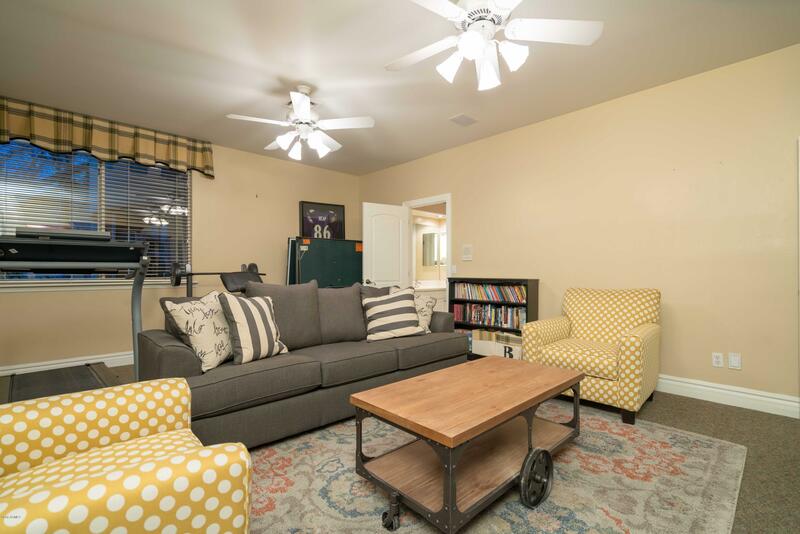 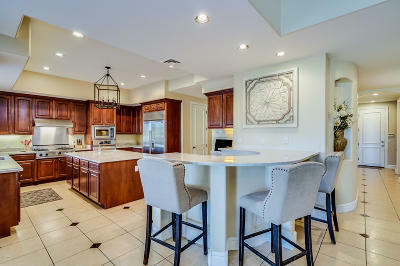 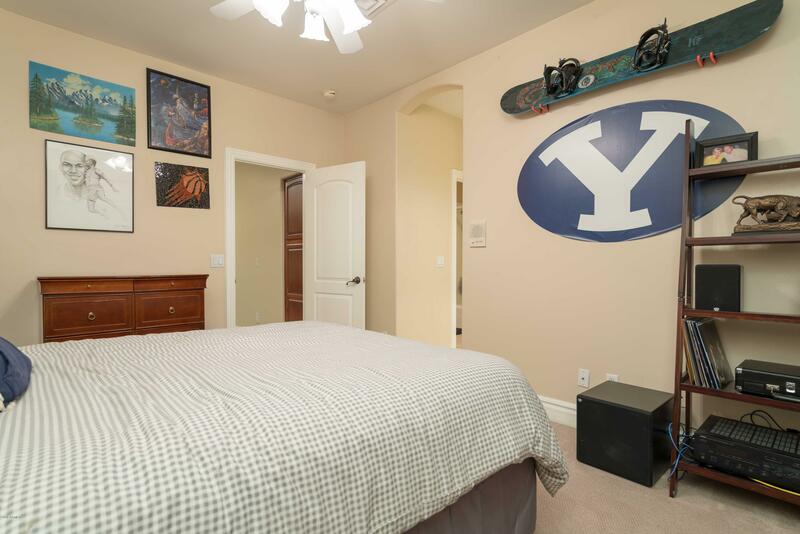 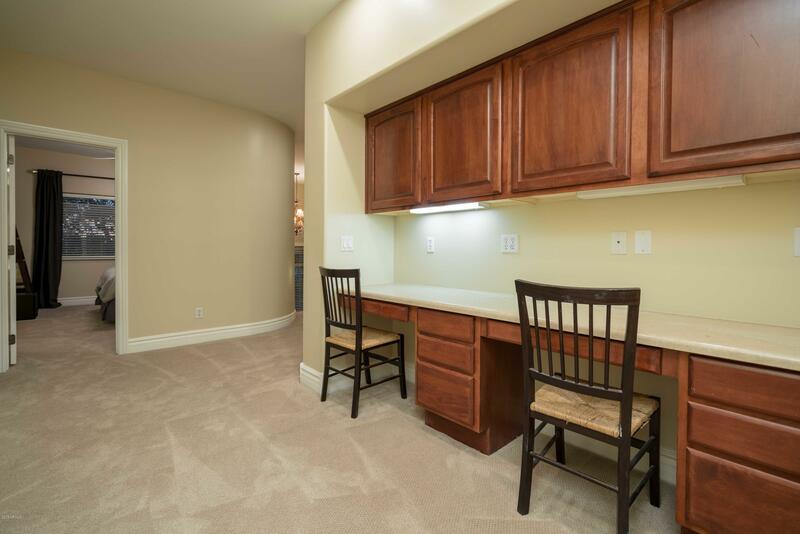 Your next home is waiting for you in the highly rated Mountain View High School District near the 202 loop for easy access anywhere in the valley, and all of this with NO HOA.